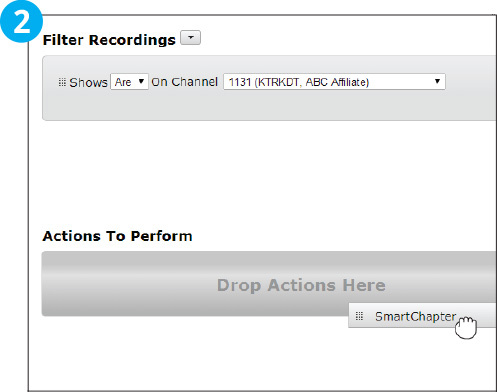 Turn on the SmartChapters feature to automatically detect commercials in a recorded program. Once SmartChapters have been activated, you will see alternating segments of dark and light grey in the Web Player timeline. Dark grey segments mark commercial breaks while light grey segments mark the show program. 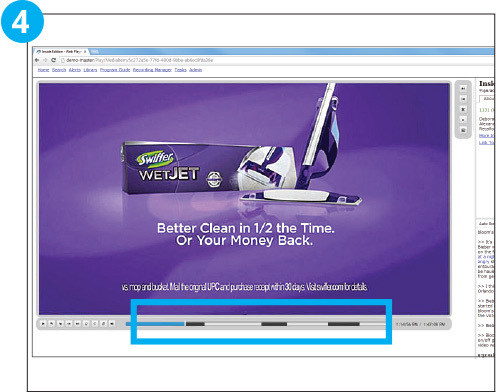 With SmartChapters activated you can refine TV search results to include or exclude commercials. 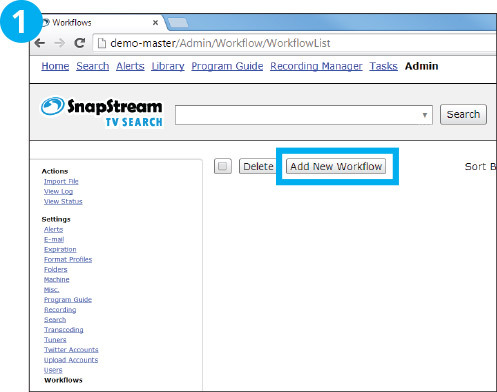 Go to Admin > Workflows and click the “Add New Workflow” button. 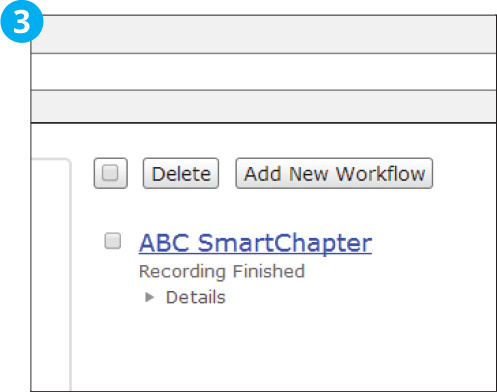 Set up a new Workflow for SmartChapters. Wait for SmartChapters to be created after a show has been recorded. Watch a show with SmartChapters and you'll see alternating light and dark bars. 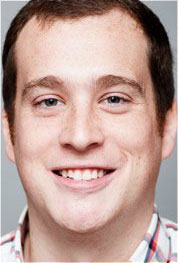 Press up and down arrows to jump between "chapters." 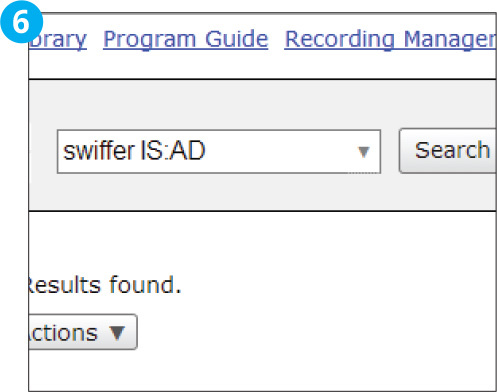 Can search "IS:AD" to search only segments that are commercials.